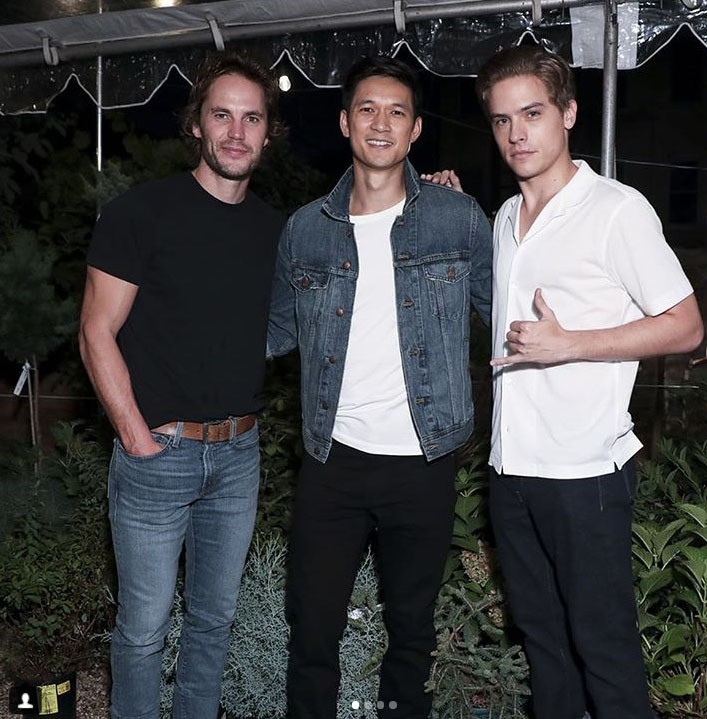 This past weekend was a blast. 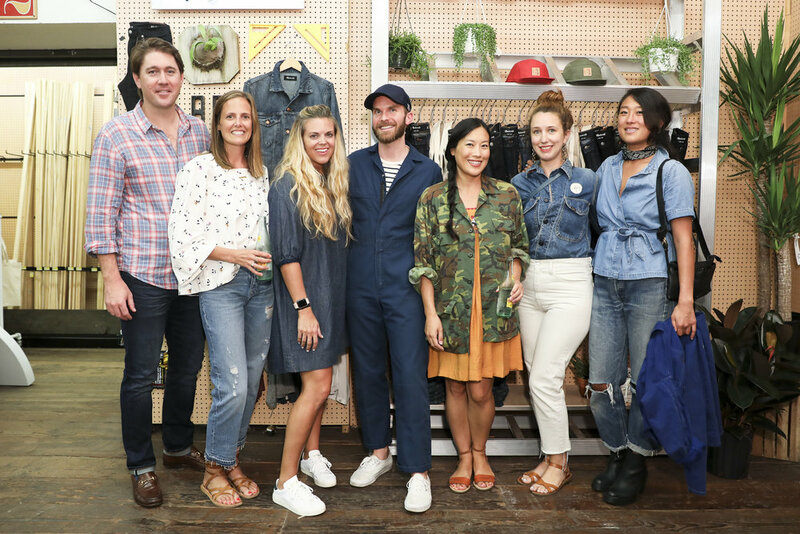 We had the opportunity to host an amazing launch event for Madewell Men’s clothing right here in our urban garden center! 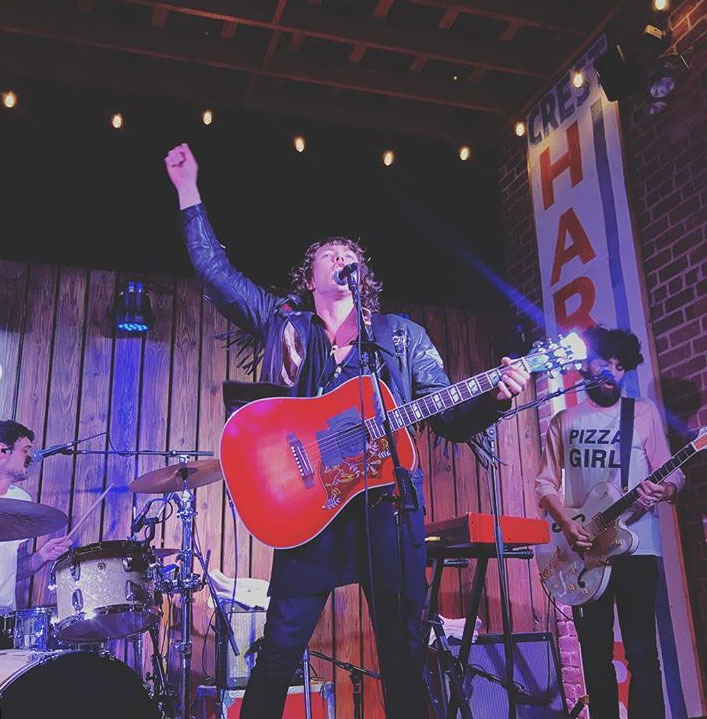 The kick-off party included sets by DJ Stretch Armstrong and a live performance by Barns Courtney. 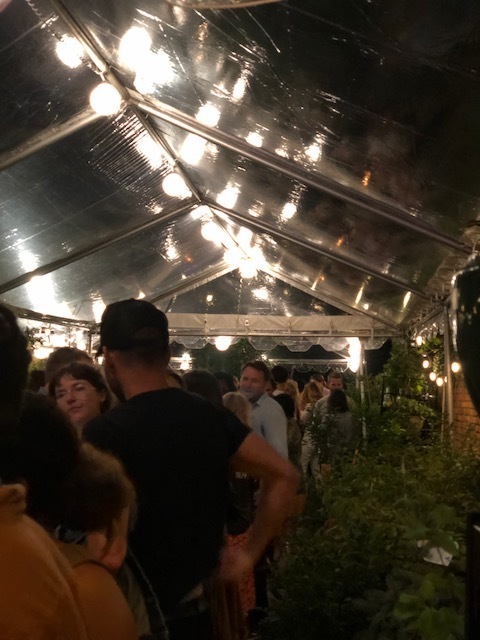 Guests had the opportunity to get limited edition silk screened tees and sweatshirts designed by the creative dynamic duo of Dan Cassaro & Dan Christofferson AKA Young Jerks. 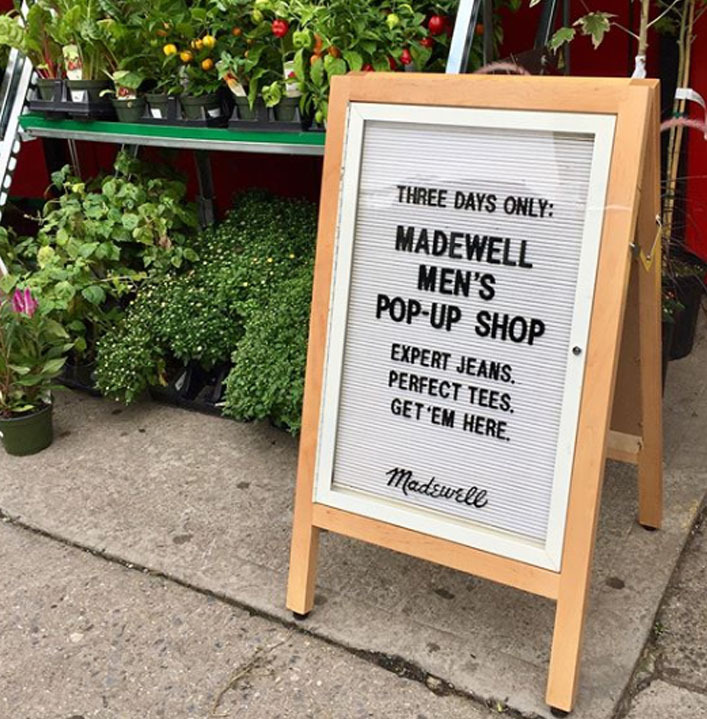 Continuing throughout the weekend, we hosted a Madewell Men’s Pop-Up Shop inside Crest. 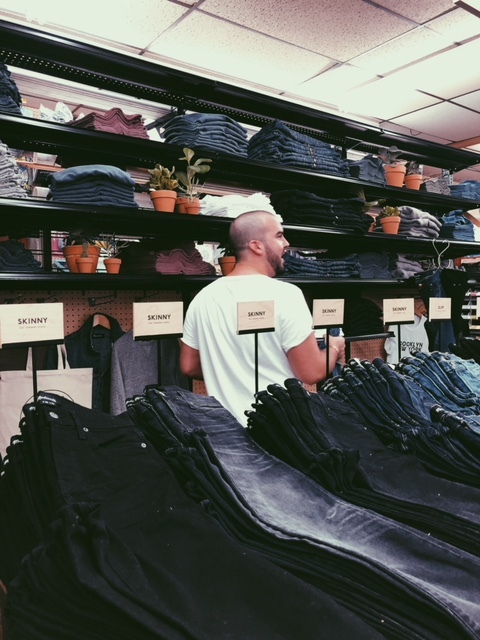 Our customers were able to sample the goods and purchase the expertly crafted denim and superior quality garments of the newly released line. 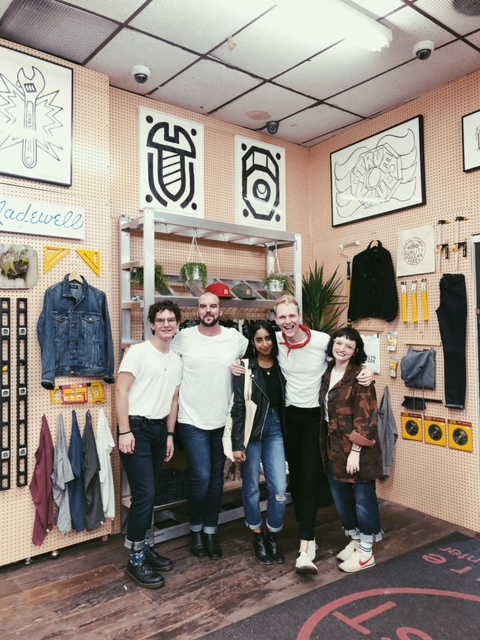 This being our first experience hosting a pop-up shop at Crest, we used the opportunity to learn more about our customers and push the boundaries of the traditional ‘Hardware Store’. 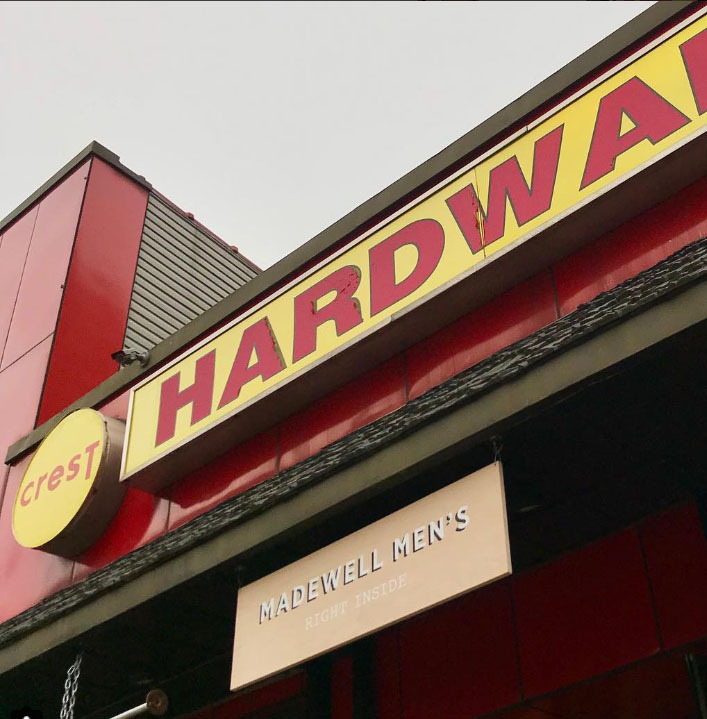 Madewell Men’s being rooted in workwear was not only a perfect match for Crest, but also a great experience for us, our customers and the hardware retail industry as a whole. 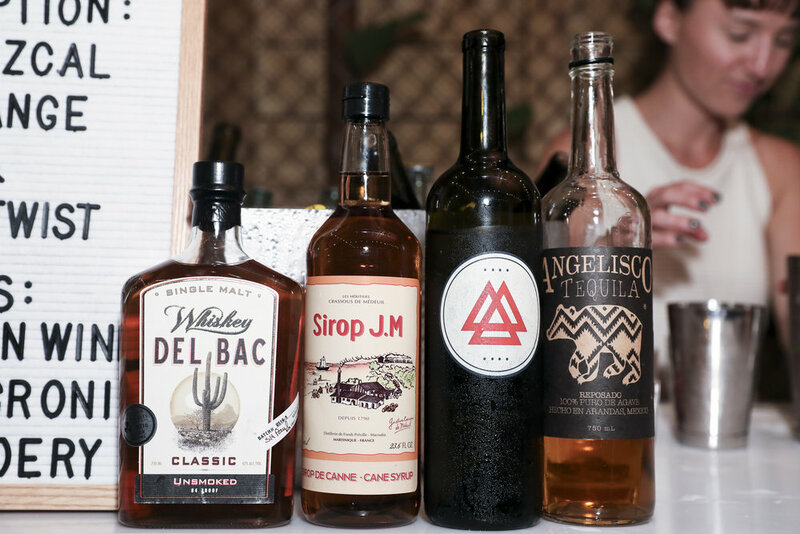 Shout out to all the event sponsors! Dessert by OddFellows Ice Cream Co.
A special thank you to Kingsland Printing for providing the silk screening!